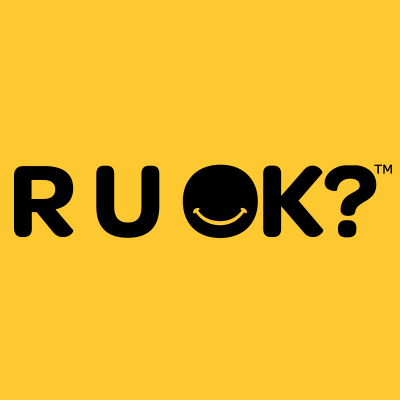 Probuild are proud supporters of RUOK Day and actively promote RUOK Day on an annual basis. It’s a great initiative to help raise awareness and understanding of the impact of mental health in the workplace. Apprentices in construction are two and a half times more likely to suicide than other young men their age. Staying connected and having meaningful conversations is something we can all do. 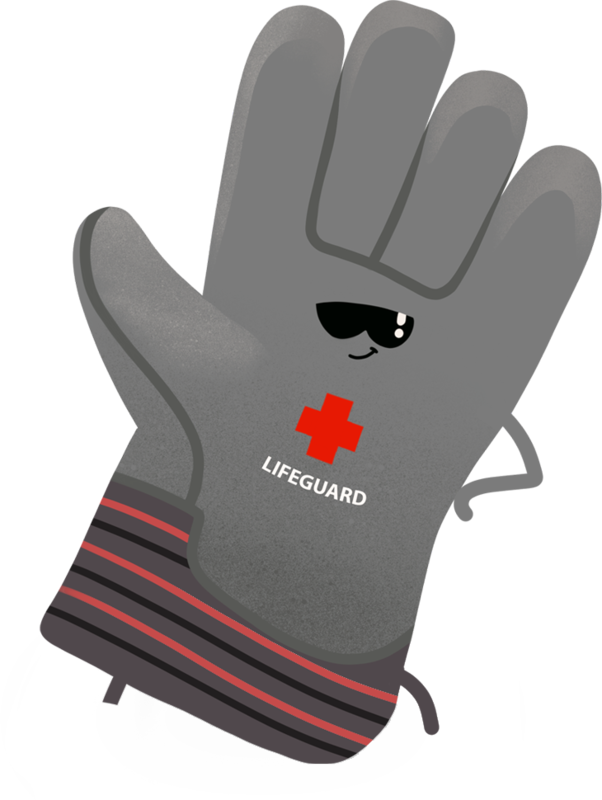 You don't need to be an expert - just a good friend and a great listener. So, if you notice someone who might be struggling - start a conversation. HOW TO ASK R UOK?